Kuwait Souk. 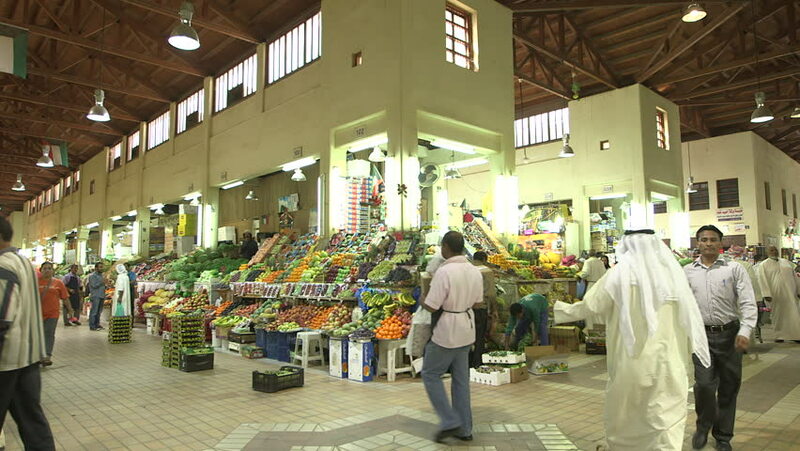 2013-Wide shot of fruit and vegetable stalls in the covered part of Souk Al Moubarakiya. Shoppers and traders walk busily to and fro. 4k00:13AL MADINAH, SAUDI ARABIA, september 2016, Muslims praying inside Rawdah (place of living and praying Mohamad) in Masjid (mosque) Nabawi. Nabawi mosque is the 2nd holiest mosque in Islam. 4k00:21NEW YORK - MARCH 5, 2015: Lion King and Zhivago ads, cold winter Times Square, New Yorkers, tourists, people walking, slow motion, steam, smoke, 4K Manhattan, NY. Times Square attracts tourism in NYC. 4k00:20NEW YORK - FEB 22, 2017: Kid Pushing Famous Cube Spinning Sculpture In Cooper Square Fall Day Greenwich Village Manhattan 4K NYC. The Village is best known for its art and residential real estate. 4k00:08TOKYO, JAPAN - NOVEMBER 12TH, 2017. Crowd of people waiting for a store to open in Ginza street.